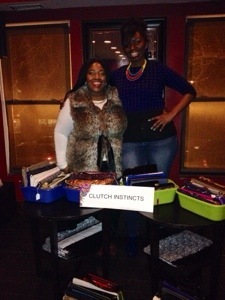 On Saturday, January 18, 2014 , Robin and Keina the co-owners of Clutch Instincts celebrated their one year anniversary at Lounge on Three (1013 U Street, n.e.) 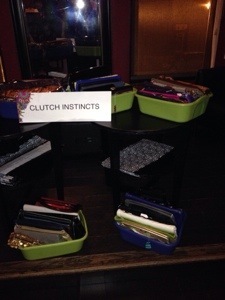 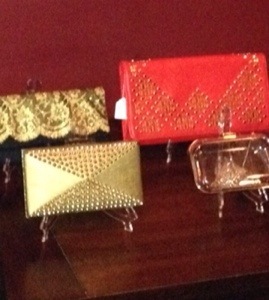 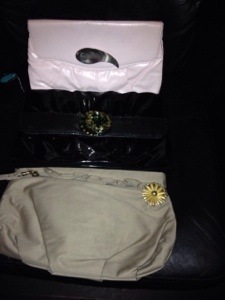 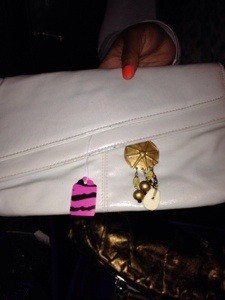 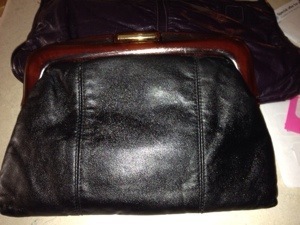 and as a treat to customers sold their coveted clutches for $1.00!!! 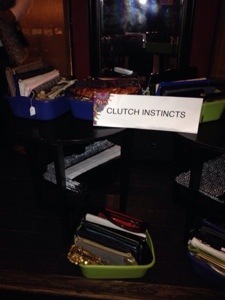 (2 -clutch limit) they had to restrain us!! 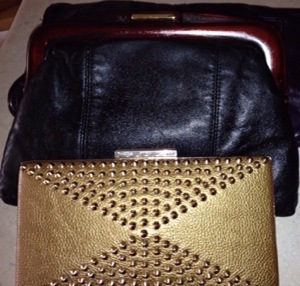 There was a wonderful assortment of vintage clutches, and they also introduced a new style to their line called “broached-out-clutch” which mixes vintage clutches with broaches for a unique one of a kind look. 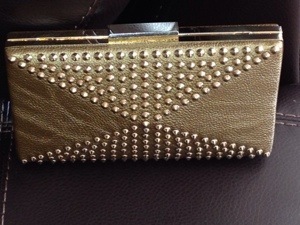 I purchased two myself (yes absolutely)!!! 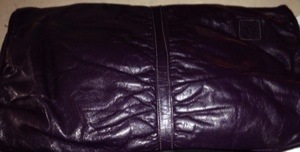 and purchased a new favorite at regular price see below for pictures please visit http://www.clutchinstincts.com.